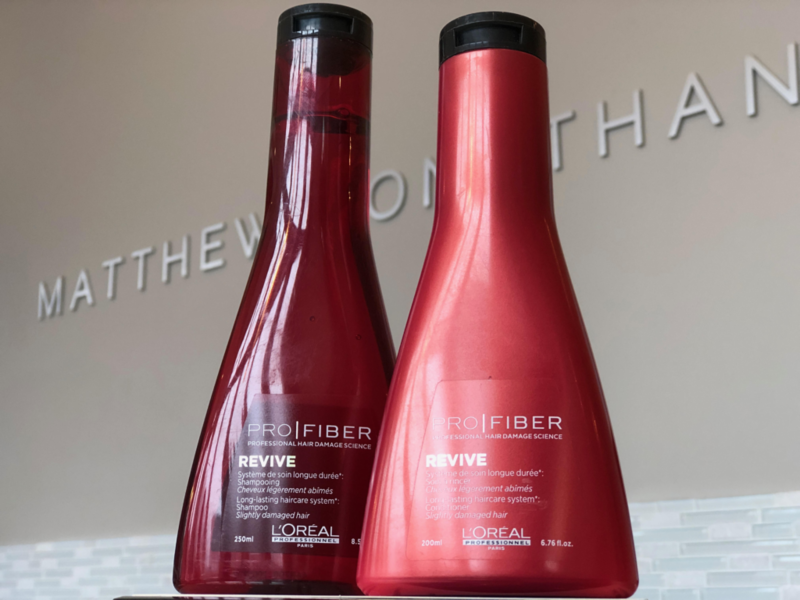 L’Oreal Professionel Pro Fiber Re-Create Shampoo and Serum Spray ! ✨⭐️✨ All you have to do is; ✔️Follow us on IG : @matthewjonathan ❤️Like this picture on IG 👯‍♀️Tag your BFF who needs this product too! 🙂EACH FRIEND YOU TAG EQUALS ANOTHER ENTRY🙂 Make sure to follow us as we will be doing weekly product giveaways every Monday! 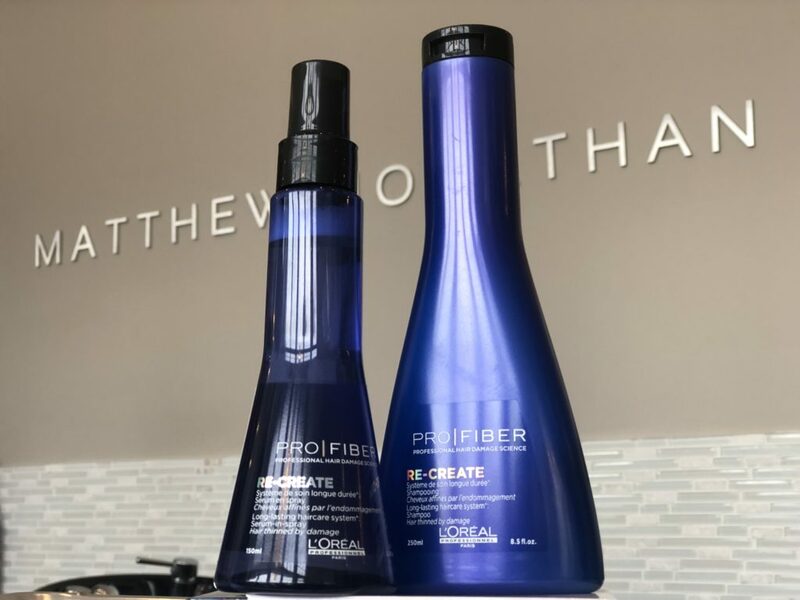 The Recreate Pro Fiber line is meant for hair thinned by damage utilizing professional resurfacing technology to prolong the effect of the Pro Fiber in-Salon treatment. Giveaway ends April 26/19, GOOD LUCK! NO PURCHASE NECESSARY. Giveaway is open on Instagram to users who are 18 years or over and a legal Canadian resident. 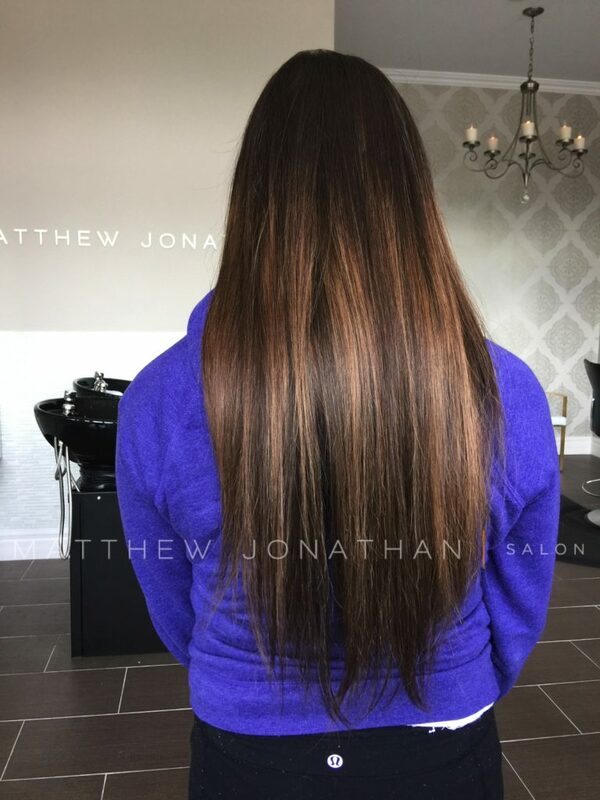 Must be able to pick the prize up at the salon. Giveaway begins April 22/19. Winner announced March 26/19 . 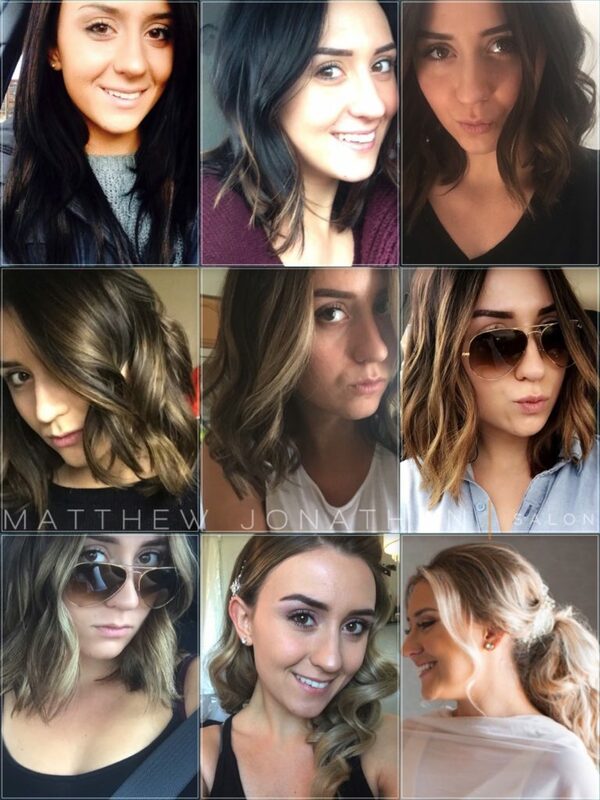 Just a typical day in the salon 💇🏼 What do you all think about our staff videos? Comment below ! 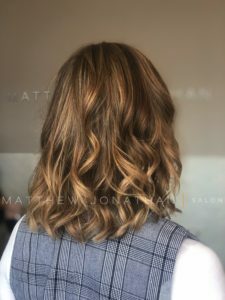 Going blonde can be a lengthy process but so rewarding 😍 What colour hair do you prefer, blonde or brunette? Comment below! 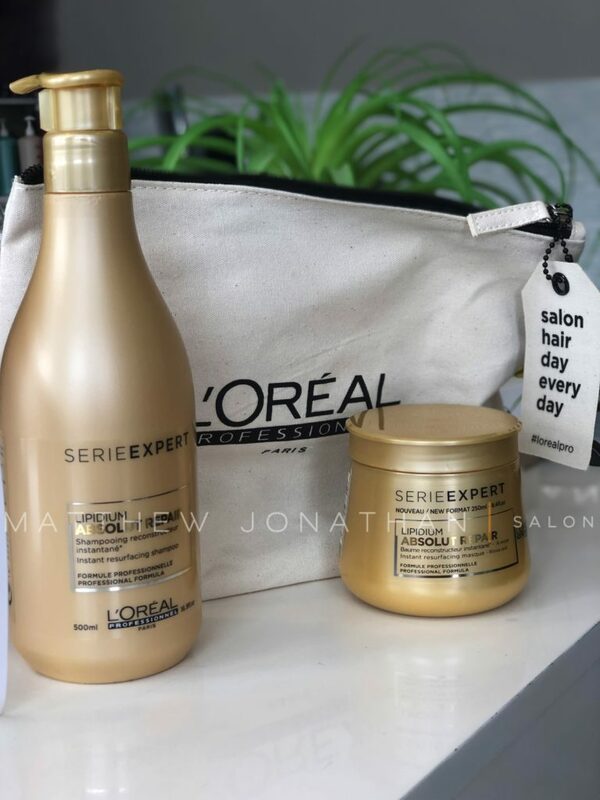 L’Oréal Professionel Absolut Repair Spring Set Giveaway! 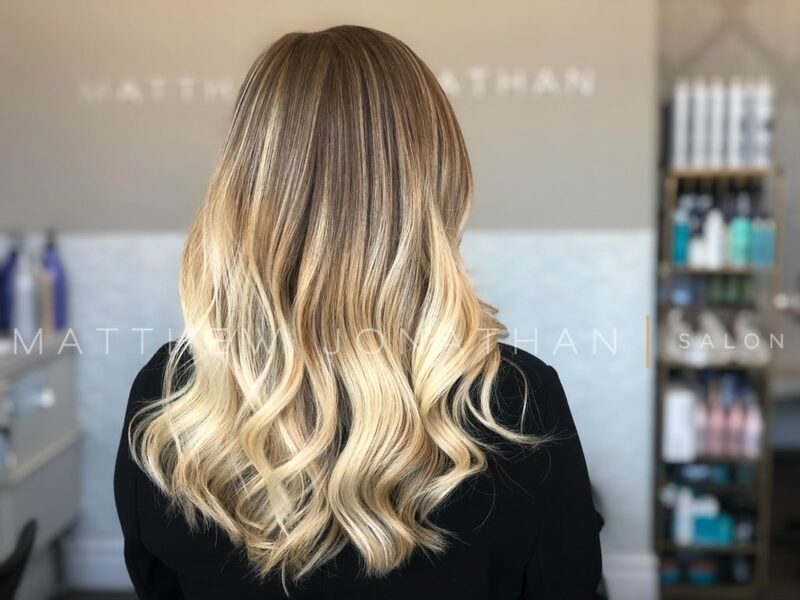 ✨⭐️✨ All you have to do is; ✔️Follow us on instagram @matthewjonathan ❤️Like this picture 👯‍♀️Tag your BFF who needs this product too! 🙂EACH FRIEND YOU TAG EQUALS ANOTHER ENTRY🙂 Make sure to follow us as we will be doing weekly product giveaways every Monday! Giveaway ends April 12/19, GOOD LUCK! NO PURCHASE NECESSARY. Giveaway is open on Instagram to users who are 18 years or over and a legal Canadian resident. 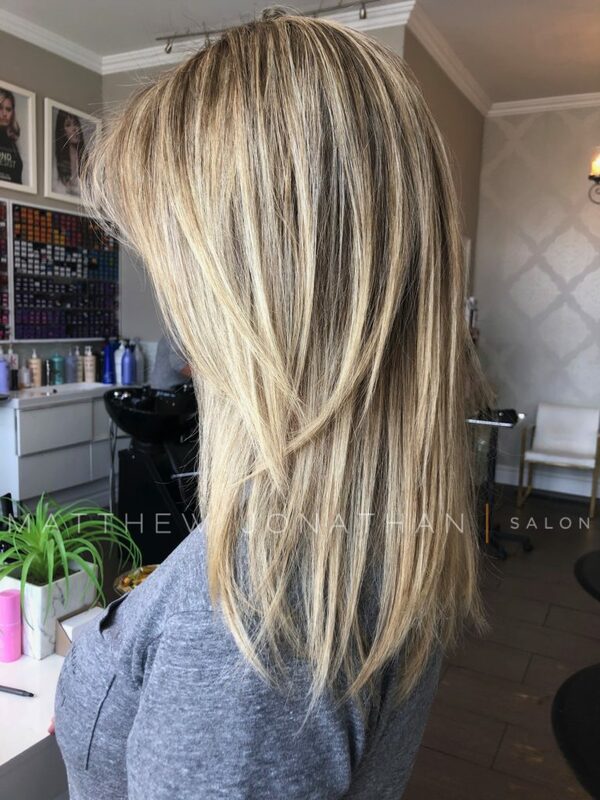 Must be able to pick the prize up at the salon. Giveaway begins April 8/19. Winner announced April 12/19 .